For those of you who missed our other contests – don’t miss this one! The prize this time is a Full Size Advanced Eye Area Therapy product, which retails at $95. 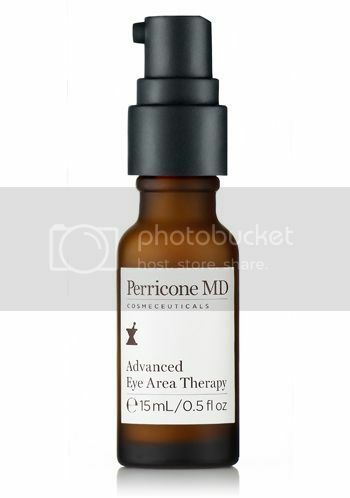 Not only is it one of Perricone best-sellers, but Perricone products are favored among celebs such as Oprah and featured on Vanity Fair and Glamour. The Advanced Eye Area Therapy is formulated with DMAE and Alpha Lipoic Acid to help prevent and correct the early signs of aging that appear around the delicate eye area, making us look older than we really are. It minimizes the appearance of fine lines, wrinkles and puffiness, while diminishing dark circles and discoloration with Vitamin C Ester. So Ladies don’t miss this prize and guys the holidays are coming and it will be a great gift for your honey. To enter the contest send an e-mail to contests@celebdirtylaundry.com with the title "Perricone contest" and tell us why you would like this product and/or products you have used that have not worked. The winner will be chosen among all the entries November 13th, 2009. I will post the winner here on November 14th.